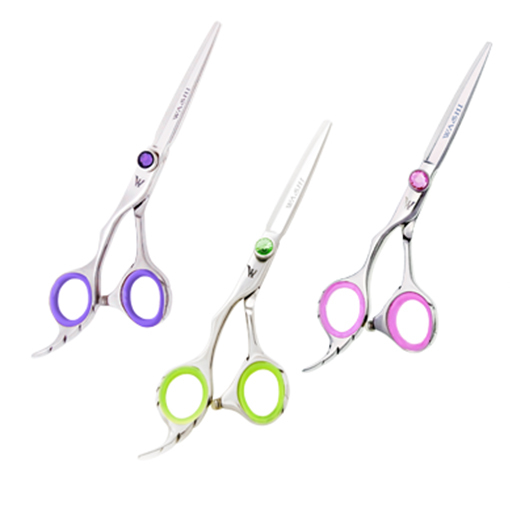 Lightweight and comfortable, this scissor features an ergonomic handle to reduce fatigue. Cotton candy lefty hair shear is a great tool for someone who is at the beginning oftheir stylist career. Lightweight and comfortable, it features an ergonomic handle to reduce fatigue.